Home > Football > Ronaldo held scoreless again in home debut. 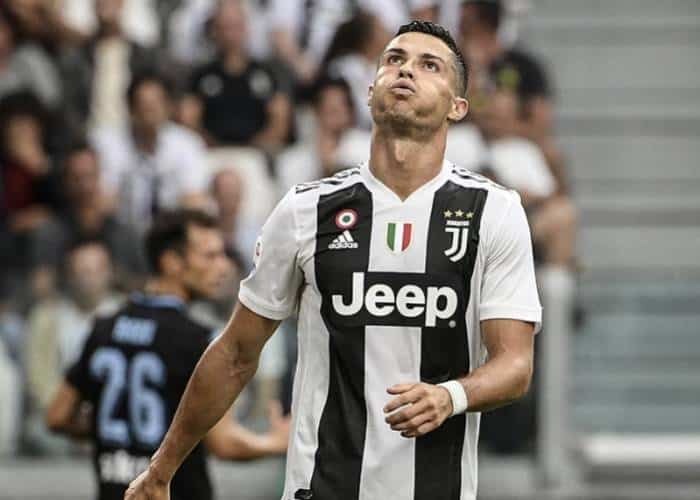 Ronaldo had an empty net but still failed to score in first home game for Juventus. The wait goes on for his first goal as a Juve player. A sellout crowd packed in to the Allianz Stadium for his home debut but unfortunately never had the opportunity to celebrate a Ronaldo goal. Juventus was still victorious as they beat Lazio 2-0. It was their second consecutive victory, Pjanic opened the scoring with a beautifully taken effort from just outside the box. On their second goal he had the ball and was facing an empty net but unfortunately as he went to bury it the shot bounced off his left heel and bounced back , Mandzukic finally put it in for the 2-0 result. Juventus next match is against Parma on September 1st. 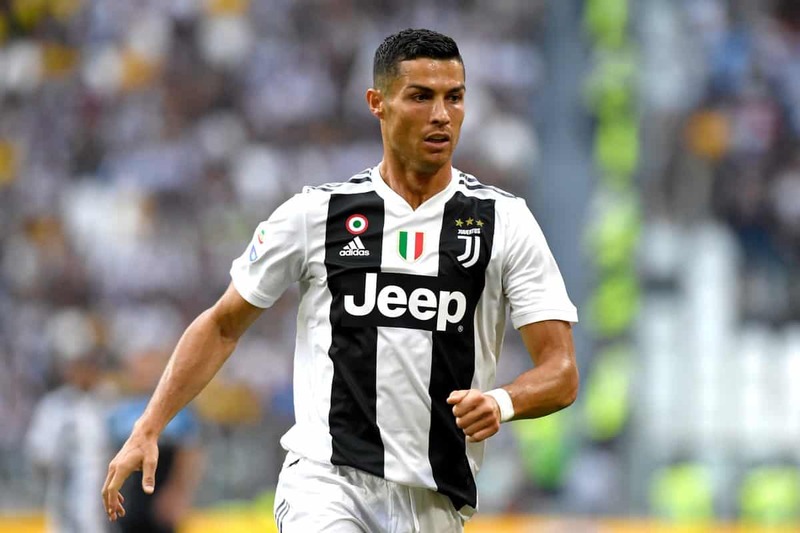 Ronaldo’s first season with Juventus has begun with a perfect six points in two games but the team has yet to find it’s rhythm. 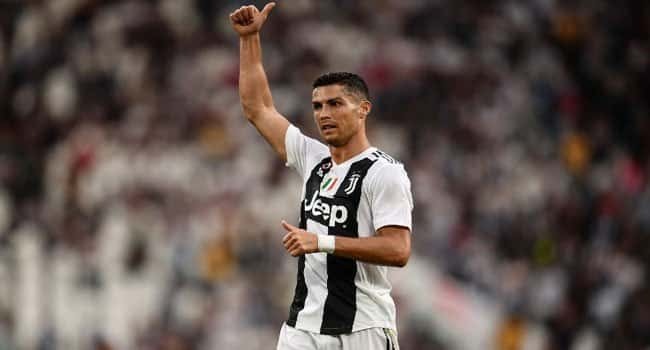 As many believe, he is here to help win the UEFA Champions League and it will be in those matches where he will be measured if the goals aren’t happening. If he wins the tournament again, it would be his sixth and also it would be with three different teams.